Ben Caballero, founder and CEO of HomesUSA.com, is the most productive real estate agent in the world. He is the first real estate professional ever to receive recognition by Guinness World Record for his sales record in “Most annual home sales transactions through MLS by an individual sell side real estate agent”. As published in The Wall Street Journal, and independently confirmed by Real Trends, Ben has been the #1 ranked real estate professional in the U.S. in number of real estate sales transactions and cumulative transaction (dollar) volume for each of the last 8 years. He is also the first and only agent in U.S. history ever to exceed the $1 billion markfor residential sales transaction volume in a single year, a feat achieved in each of the last 3 years. In 2017, Ben had 4,799 home sales, totaling $1.906 billion in volume, topping his previous record set in 2016 by a wide margin. (That year, he had 3,556 home sales totaling $1.444 billion in volume.) Between 2004 and 2017, he had 25,248 home sales totaling $8.621 billion in volume. Tom Kelly, noted real estate journalist and accomplished author, introduces each in-depth podcast where Ben shares his secrets to success, advice for agents and builders, and stories about his rise to the top. 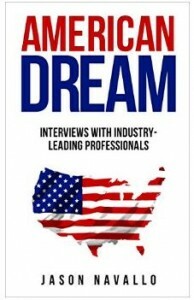 American Dream includes in-depth interviews with Ben Caballero and five other leading professionals from a variety of industries. The focus of these interviews is around their professional lives and the habits they’ve formed that have contributed to their success, both in business and in life. They also share their thoughts on the American Dream and whether or not they believe it’s still alive. 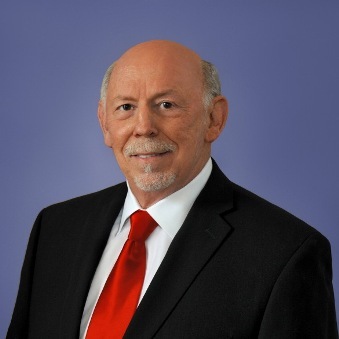 Bob’s 42 years of housing experience qualify him as a knowledgeable new home sales specialist. During his first 23 years he held management positions with a large national home builder ranging from sales to marketing, to merchandising, to research and development and then to regional president responsible for $100,000,000 in sales. Then, for 15 years, Bob provided sales training, merchandising, and marketing strategy expertise to over 100 home builders coast to coast. He has been featured as a subject matter expert in nationally recognized media, including: Builder Magazine, Builder Radio, Realtor, Realty Times, The Real Estate Professional, Texas Builder, Texas Home-builder and Professional Builder. 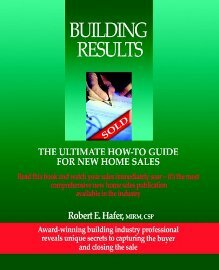 In 2006 Bob authored Building Results – The Ultimate How to Guide for New Home Sales. Building Results does just that – provides a fresh, actionable approach on the home sales process. By teaching readers how to create an environment in which they psychologically embrace their buyer, the reader develops a profound understanding of customers’ needs and desires. To complement his new home experience, he earned his Real Estate license in 2009. In 2011 and 2012 Bob was awarded the Professional Realtor of the Year for Outstanding Service to the builders and remodelers of the Dallas Builders Association. 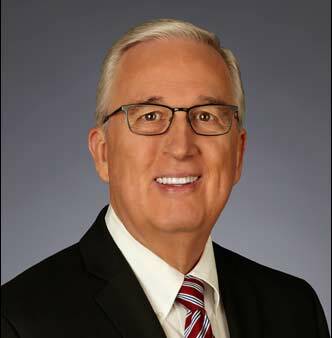 He is currently serving on the Dallas Builders Association Board of Directors, chairs the Ambassadors Committee and serves on the Professional Development and Curriculum Committee for the Dallas MetroTex Realtors Association. Bob teaches Dallas Realtors how to sell new homes through a 6-seminar builder series entitled ‘Have You Considered New’ and has developed a 7-seminar video series on selling new homes for Leading RE that is available to a national audience of Realtors. Currently Bob is responsible for developing new business with builders in Dallas, San Antonio, Austin and Houston for HomesUSA.  HomesUSA manages builder MLS listings, provides marketing support and assists builders to identify Realtors who desire to sell new homes. Building Results is more than a title, it is a way of thinking. And it is a salesperson’s thinking that Building Results is intended to influence. Since new home sales training began salespeople have been taught to do things to customers, when in reality what customers want are things done for them. Salespeople have been taught it is okay to probe into a customer’s personal life in the name of qualifying. Then when the salesperson feels resistance it is interpreted as a lack of interest, when in truth, the customer is simply communicating the need to look, understand and access feelings before answering questions. Building Results teaches salespeople how to recognize a customer’s buying process and then it provides’ strategies to sell to people the way they want to buy. When salespeople are willing to think differently and are willing to do what other salespeople are not willing to do, the outcome is guaranteed … new home selling success.